An artist-quality instrument at a popular price. The Holton H379 Series Double Horn is an artist-quality instrument at a popular price. With playing characteristics similar to the Farkas H179 Horn, the Holton H379 features a .468-inch bore combined with a 12.25-inch large throat nickel silver bell for a dark sound with a centered tone and projection. The Holton H379 Series Double Horn includes a case and mouthpiece and is available in nickel silver (H379) finish. It has playing characteristics similar to the H179 Farkas, but with a darker sound with a good center and projection. Harder nickel silver material responds quickly and sounds brighter up close. Hand-fitted rotary valves are manufactured to precise tolerances to provide quick and effortless response. 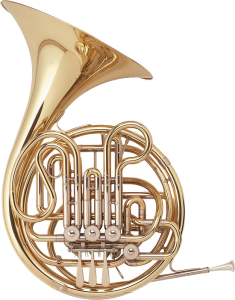 The Holton H379 Intermediate French Horn offers the quality and elegance of a truly artistic instrument while remaining a great value for the amateur or aspiring musician. The dark sound and excellent projection of the H379 sets it apart from the similar H179 Farkas French Horn. The hard nickel silver of the instrument gives it a bright sound and makes it a highly responsive instrument. Hand-fitted rotary valves create quick and smooth playing. The Holton H379 also features a Kruspe wrap, a .468” bore, and a 12-1/4” large throat bell. Silver inner and outer slides are also key components of this horn. Enjoy the deep, dark sounds of the Holton H3790 Intermediate French Horn in a nickel silver finish. Mouthpiece and case included. 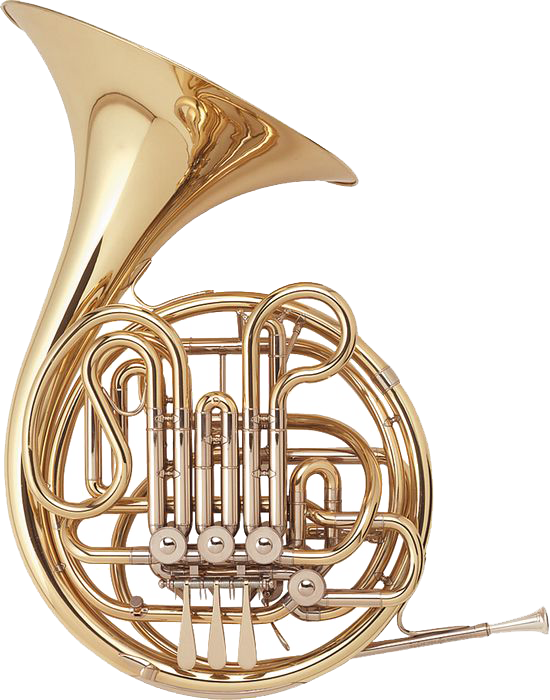 The Holton H379 Intermediate Double French Horn has a good center and projection. It has hard nickel silver material which responds quickly together with a large throatproviding an open, dark sound. Hand-fitted rotary valves are manufactured to precise tolerances to provide quick and effortless response. Material Solid Nickel Silver Inner and Outer Slides.